2019 information is not available yet. When it comes to Patios, you may have Cordoba in your mind. 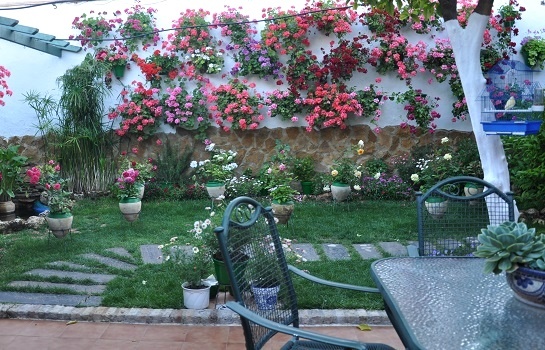 But did you know that the province around Cordoba has many beautiful Patios as well? Speaking of that, did you know that these Patios can be marveled at in May, too? 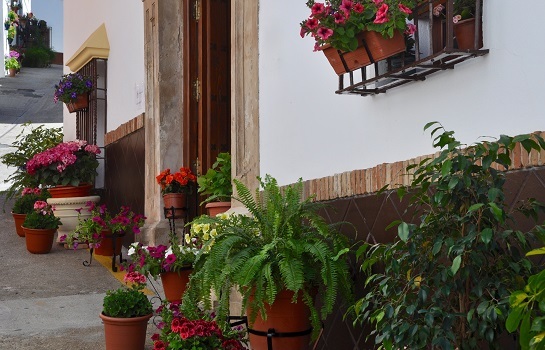 Just like in the city of Cordoba, there is a respective Patio contest held in the province giving the public the opportunity to look behind the scenes. More than one hundred patios, balconies and public places found throughout the province are joining the contest allowing visitors an inisight in what’s normally private and therefore hidden from the public. In 2018, the contest is held for the fourth time in a row. Just like in Cordoba, the contest’s goal is to promote the rich tradition of urban gardening. So if you are in the area in early May, do not miss the opportunity. Definitely a plus: Since the crowds remain in the city for the Patios there, you will not have to share your experience with too many people when discovering the provincial patios. There are six distinct routes guiding you to all the places worth seeing in various provincial towns. Patios joining the contest are open to the public 11 am - 2 pm and 6 pm - 10 pm. Free. A small donation is appreciated, but not required. There are six routes facilitating the visit. For more information on that, please see our respective page in Spanish.